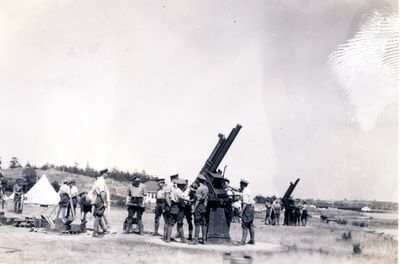 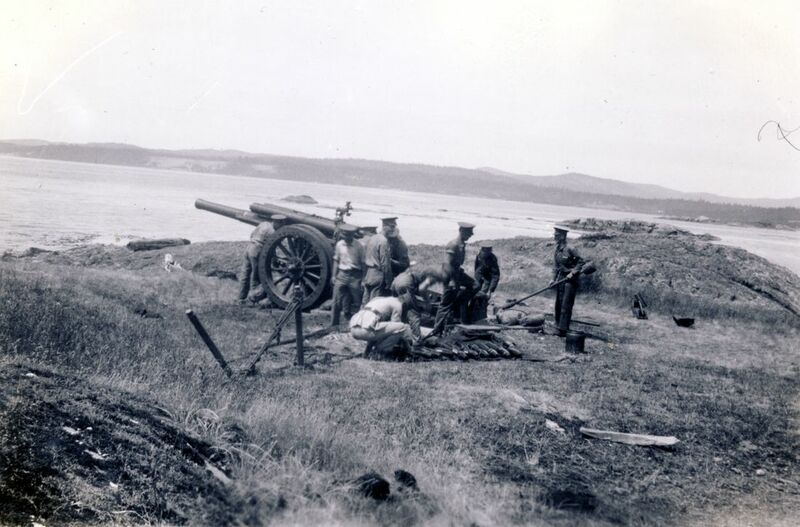 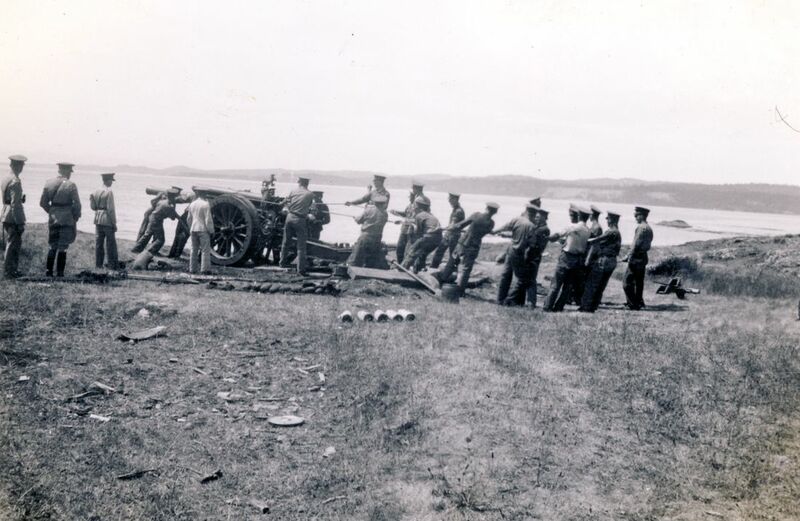 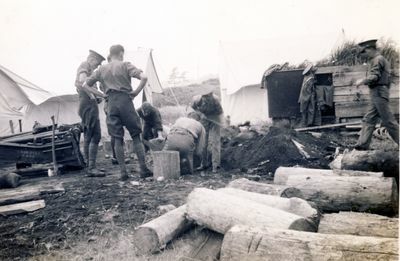 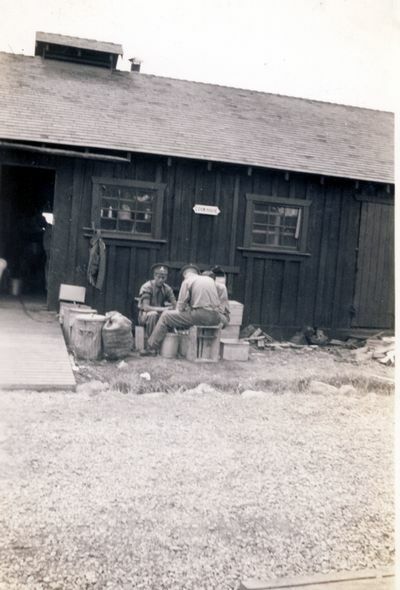 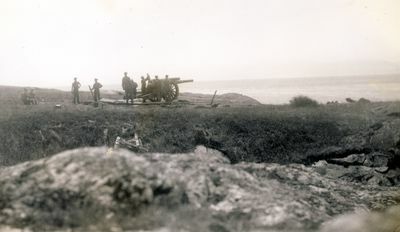 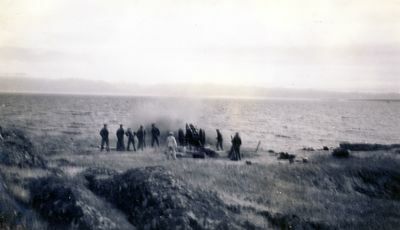 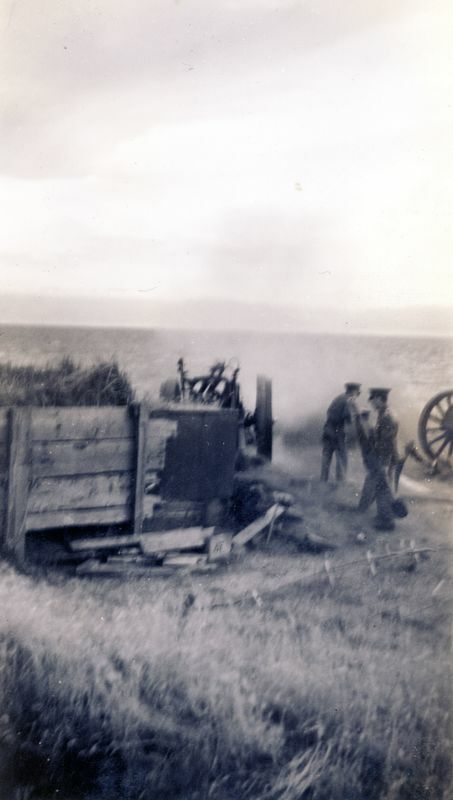 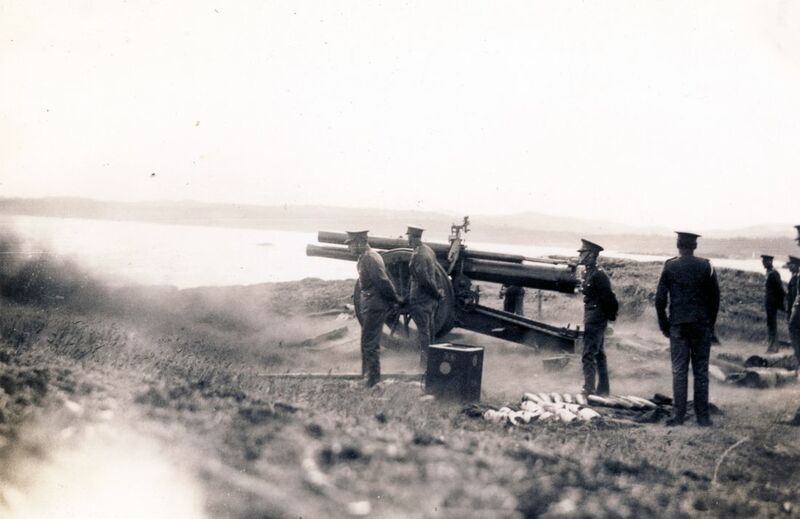 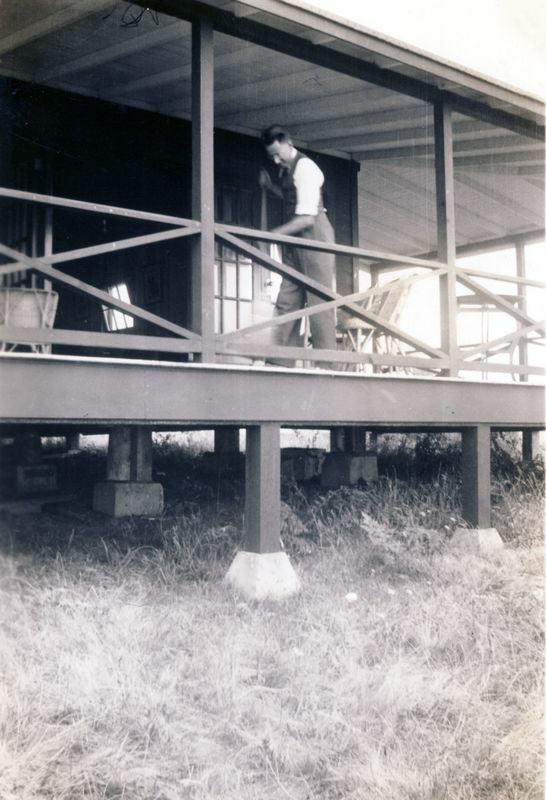 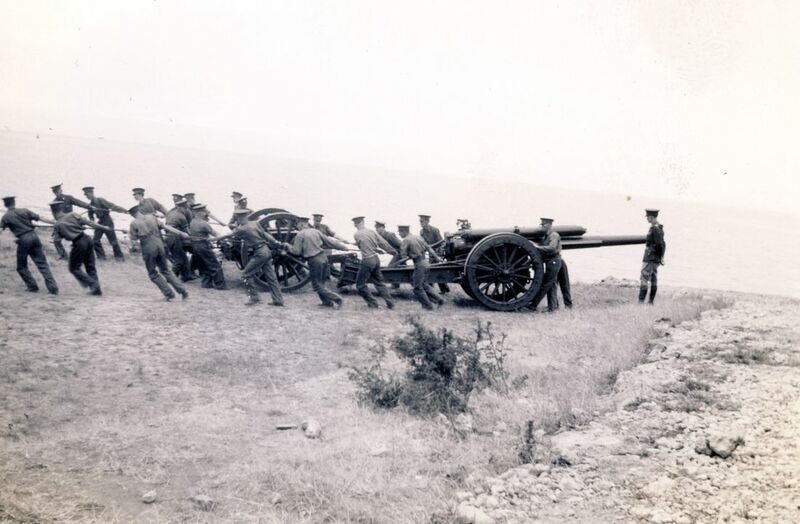 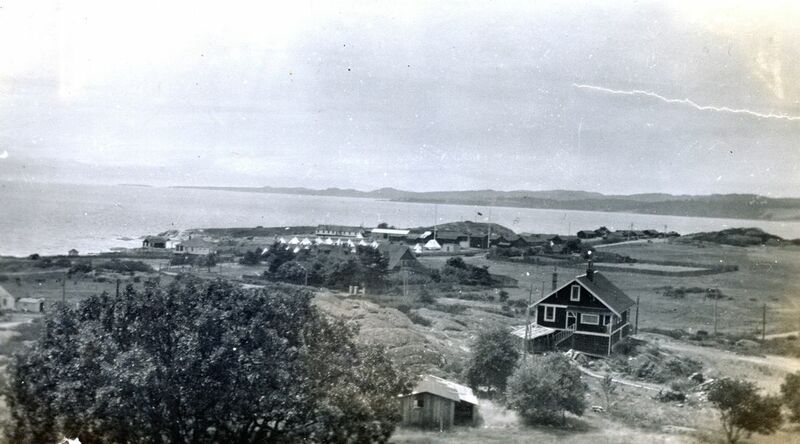 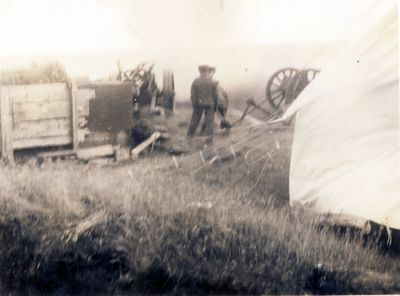 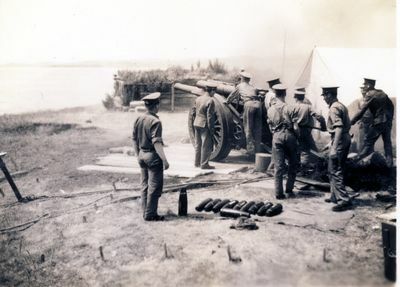 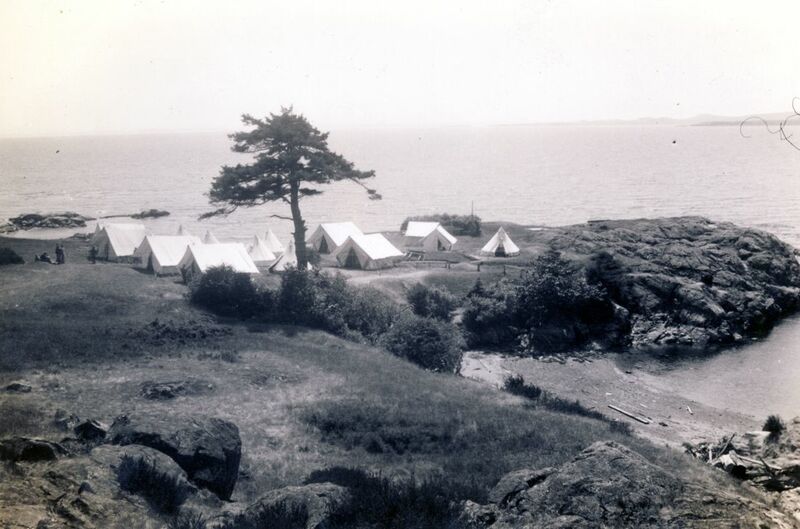 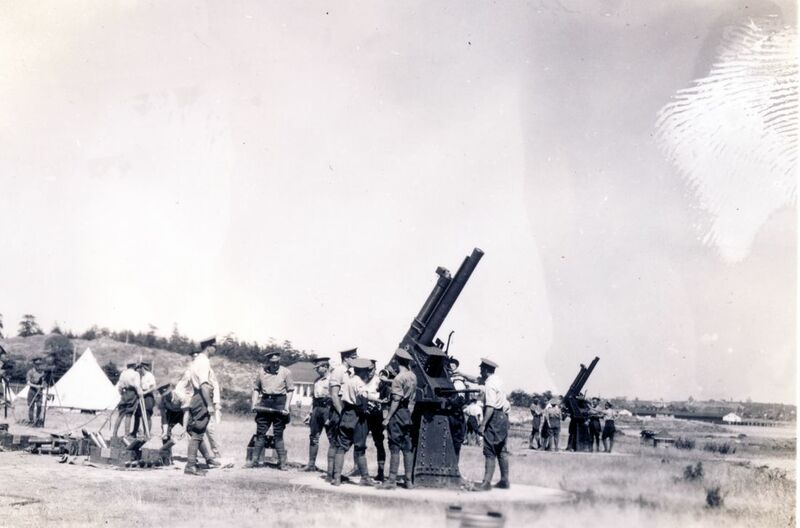 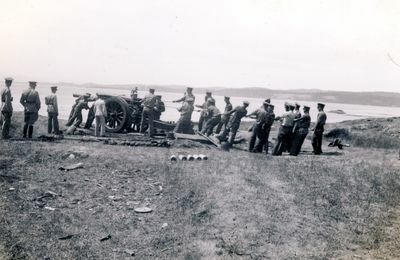 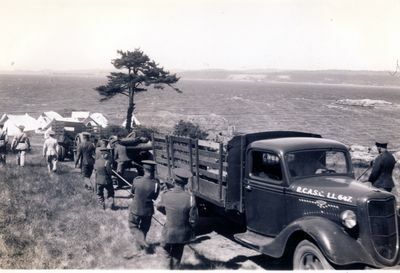 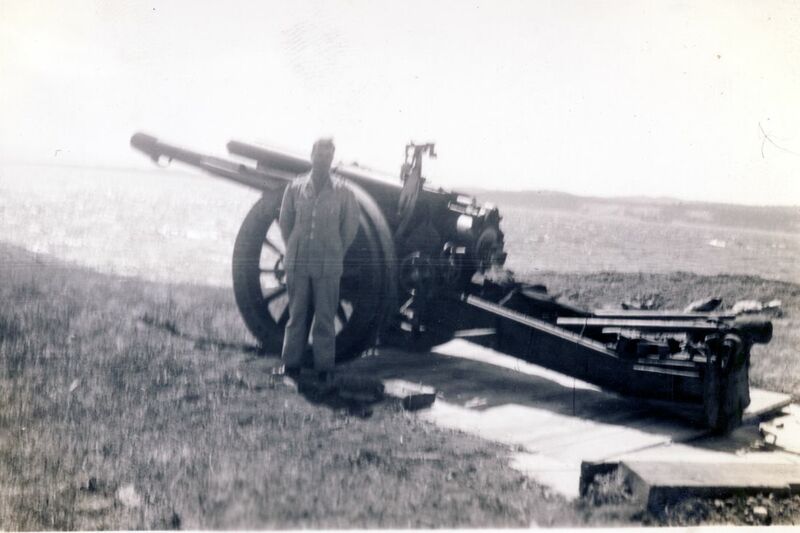 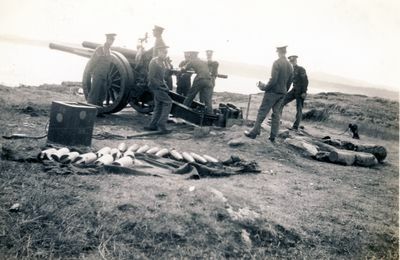 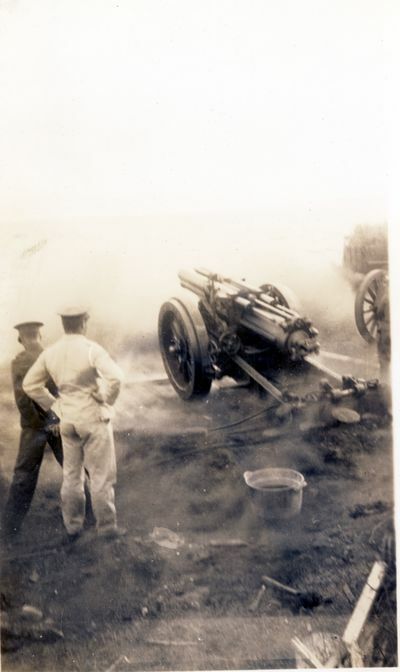 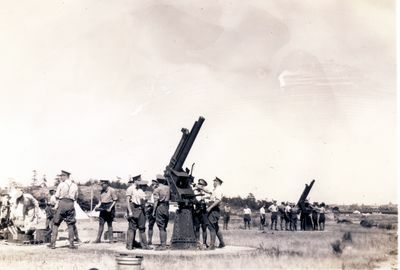 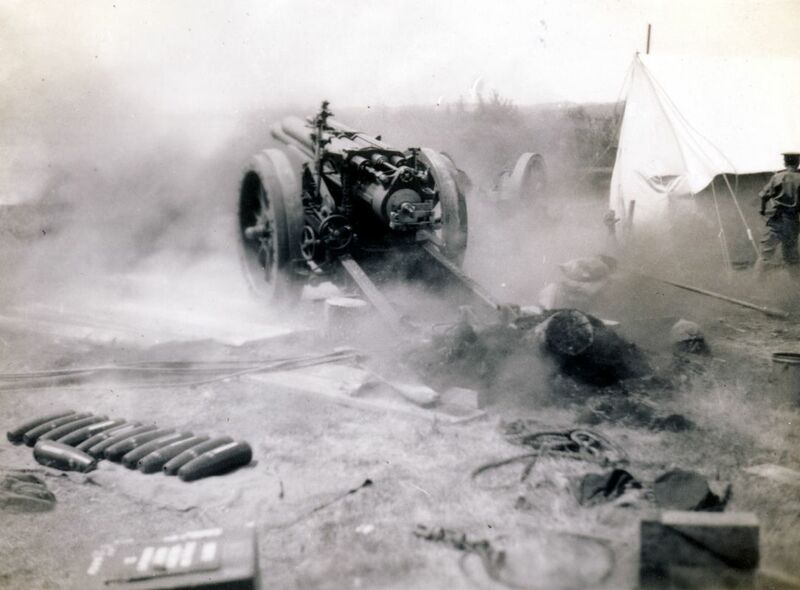 Edward (Ted) Edmonds album provided photographs of an early coast artillery exercise at Point Macauley. 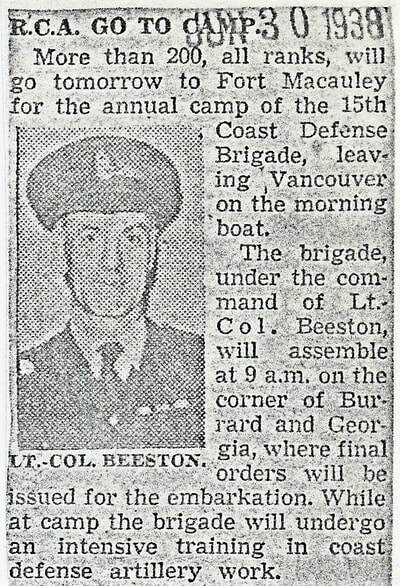 His description of the event is somewhat different than the one described in Vancouver Defended. 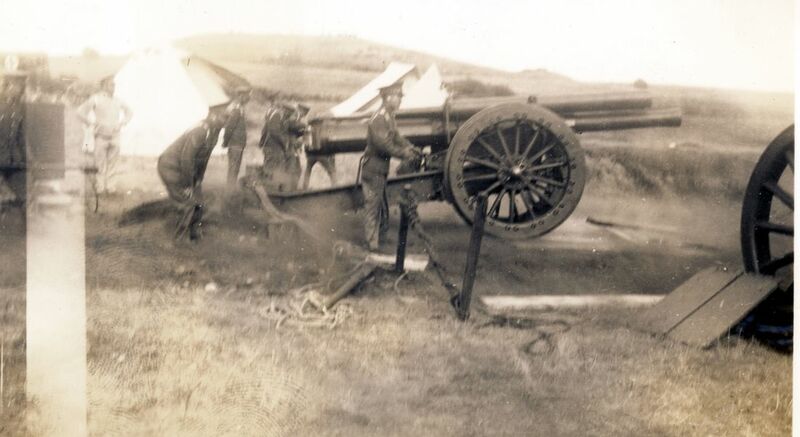 "This was an experiment to see if 60 pdr guns could be used as coast defence guns. The Permanent Force had prepared positions for the guns using logs from the beach for the spade, to prevent the guns from recoiling. The first rounds shattered these and replacements had to be made". The local newspaper, The Daily province, also carried a story on the exercise.